Ever wanted to be a fly on the wall in a therapist’s office? 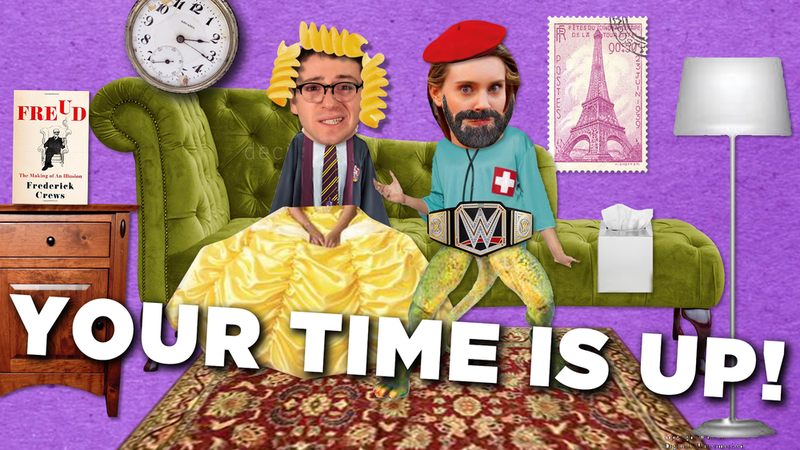 Now you can at Your Times Is Up!, an improvised play that showcases the worst to the weirdest partnerships. Each session will delve deep a couple’s darkest issues, all confined to a chaise lounge.